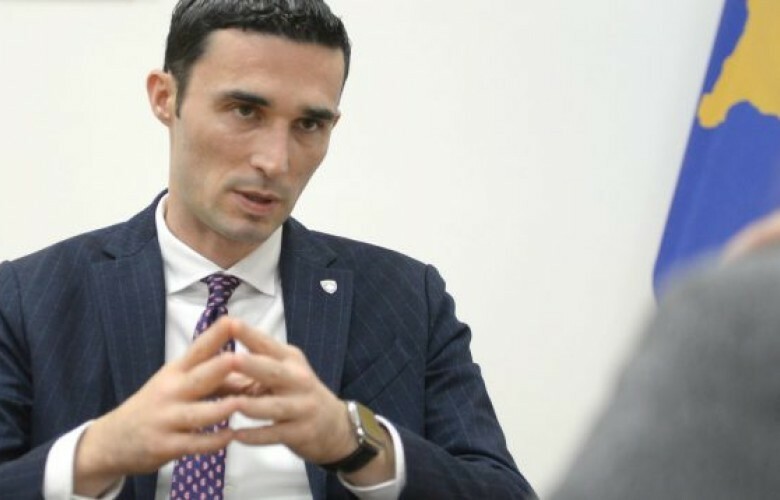 Despite the U.S. sanctions towards Kosovo as consequence of disobedience to suspend the 100-percent tax on Serbian products, Kosovo’s Minister for Trade and Industry Endrit Shala said the tariff on Serbian goods will continue to be in power. “The tariff is a decision of the government, the reasons why it was set are known. I think that this measure will continue to be in power until the reasons that pushed us as the government to make such decision are not eliminated,” Shala said.